Sixty percent of people shopping for a new car today are looking in either the compact-SUV or the midsize-sedan segments. “Combine those two groups and you have what we call the ‘Super Segment,’” Mike Murphy, Ford’s Global C-Car marketing manager, told NEMPA. Furthermore, by the end of 2013 compact SUVs are projected to account for 50 percent of all SUV sales. 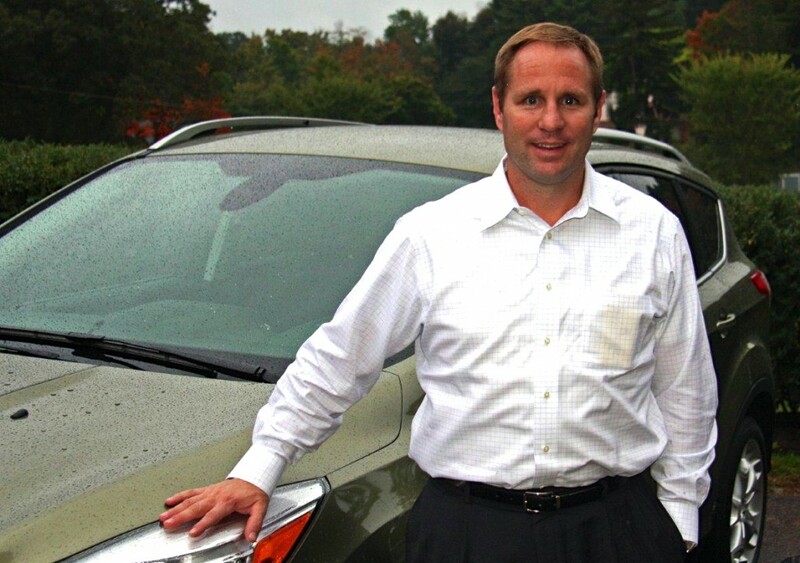 Murphy pointed out that Ford is well positioned in these niches with vehicles like the Escape, the Fusion and the C-Max. Murphy was in Boston to introduce the redesigned Escape to NEMPA at the Larz Anderson Auto Museum, in Brookline, on Tuesday, October 2. The Escape has been a sales leader since its introduction in 2001 and the outgoing model had its best sales year ever in 2011. That vehicle was a “two-box” design—one box being the passenger cabin and the other the engine compartment. In reinventing the Escape for 2013, Ford wanted to build on a package that offers cargo capacity, towing ability and 4WD with an aerodynamic look, significantly better fuel economy and high-tech features. In September, the 2013 Escape was the fourth-best-selling vehicle in the light truck/SUV category, behind Ford’s perennial leader, the F-Series pickup, the Chevrolet Silverado and the Ram. Through the past nine months, the Escape (2012 and 2013 models) has been No. 5 in light truck/SUV sales behind the same three pickups and its main competitor, the Honda CR-V.
Ford analyst Erich Merkle said that 95 percent of the 23,148 Escapes sold in September were new 2013 models. The automatic liftgate is an acquired taste. Swing a leg just under the back bumper; one sensor “sees” your shin and a second “recognizes” your foot. If the owner of the foot has the key fob in his or her possession, the liftgate opens (if it’s closed) or closes (if it’s open). Just the thing for anyone with a double armload of groceries. Ford offers two outstanding blind-spot monitors, also. Buyers who don’t order the electronic BLIS (Blind Sport Warning) and cross-traffic alert instead get simple but effective wide-angle inserts in both side mirrors. And for New Englanders, the “intelligent 4WD” system incorporates advances that help drivers in both wet and dry weather. 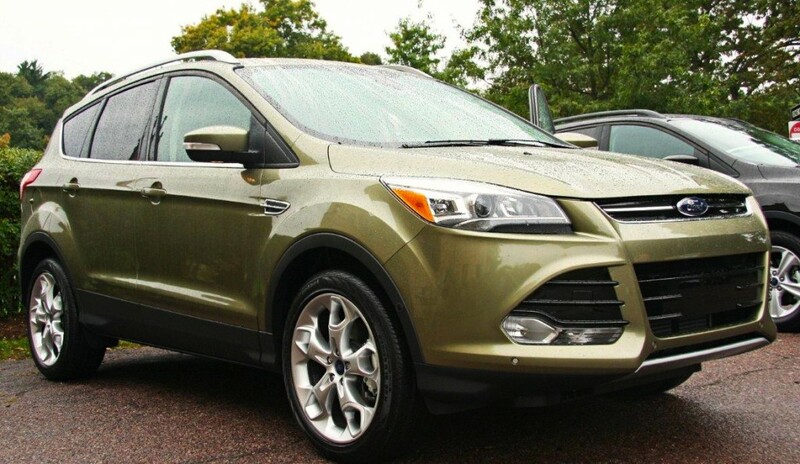 The all-new 2013 Ford Escape is a handsome, clean-sheet design. Ford claims the new Escape is 85 percent recyclable, though Murphy hopes that this won’t be put to the test for more than a decade or 200,000 miles.